Home Science for Kids Planet Earth for Kids What is Vetiver Grass? If you ask someone what vetiver is, chances are that you might get a blank look. But mention the word khus, and most people will be all-smiles. For this grass have the sweetest and coolest fragrance that beat the summer heat. That is why for centuries Indians have had vetiver or khus mats and screens in their homes. A steady sprinkle of water is enough to keep the hot summer wind out. Chrysopogon zizanioides, commonly known as vetiver found abundantly in India, is of Asian origin. It gets its name from the Tamil word ‘vetriver’, meaning root. From India it travelled to the West Indies, Fiji and Africa, where a new use was found for it – as a sponge to hold the soil in place and prevent erosion, according to a report by the Academy for Mountain Environics, an NGO based in Dehra Dun, in north India. Creating environmentally sustainable technologies at the local level, is its main concern. Chrysopogon zizanioides, commonly known as vetiver found abundantly in India. 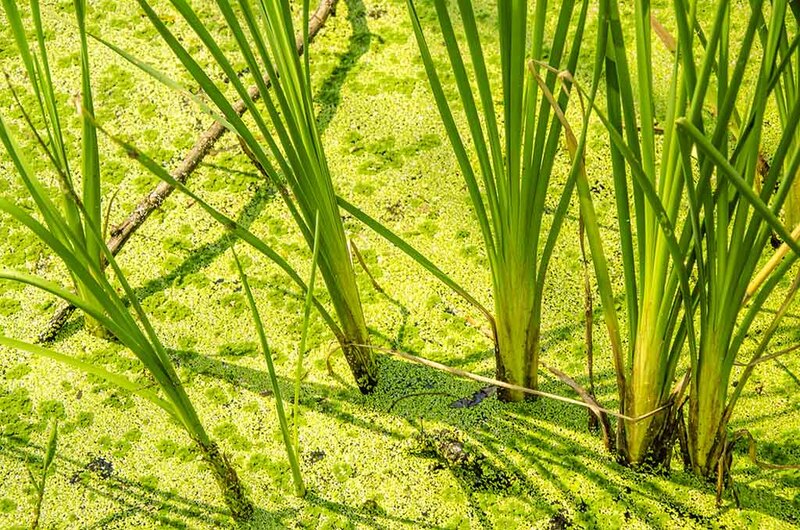 How does vetiver prevent erosion? The grass is planted in rows to form a hedge. This hedge allows the silt in the water to deposit on one side while water seeps into the ground through the other, instead of running off. Thus, vetiver conserves moisture as well as soil. As the silt builds up behind the hedge, the grass grows with it. Eventually, natural terraces are formed, held up by the tough roots of khus. Vetiver has tidy habits. It stays where it is: two rows of vetiver grass planted 60 years ago in northern Rhodesia were in the same place, in 1984. It produces no seeds and its roots are unadventurous. So it does not pollute the farmer’s crop. Its long roots enable it to survive droughts. There is more. The grass is fireproof and animal proof. No matter how hungry cattle are, they will not touch it. The virtues of the fragrant vetiver grass have been well-tested abroad. It was used in Fiji, 30 years ago, when severe erosion endangered the sugar industry. Yields doubled in the first few years after vetiver was put to good use. The land is healthy again, erosion has all but disappeared, and the farmers swear by this grass. The biggest irony is that vetiver has not been used for this purpose in India – the land where many claim it grew originally. There is no reason to think that it would not work here. The grass seems to be able to adapt to most of India’s climatatic variations. It is found in Karnataka as well as in the Himalayas, growing in any region that receives 200mm to 2000mm of rainfall annually.